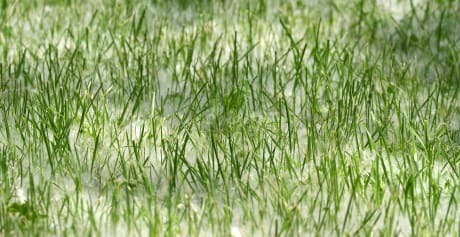 Get the facts about grass pollen Allergy, including the types of grass that cause it, symptoms, and doctors who treat it. Dr. Scott R Jacobson, MD is a Doctor primarily located in Bend, OR, with another office in Bend, OR. He has 31 years of experience. His specialties include Sports Medicine and Orthopaedic Surgery. He speaks English. Dr. Jacobson has received 2 awards. The overall average patient rating of Dr. Scott R Jacobson is Great. Dr. Scott R Jacobson has been rated by 12 patients. From those 12 patients 4 of those left a comment along with their rating. The overall rating for Dr. Scott R Jacobson is 4.2 of 5.0 stars. Dr. Jacobson performed repair surgery on my shoulder a few years ago. At the time I was quite impressed with his personality, ability and willingness to go the extra mile. Now, 3 1/2 years later, I remain impressed. After being misdiagnosed by a Salem Orthopedic Surgeon, I was referred to Dr. Jacobson. He corrected my frozen shoulder that I had been living with for a year. I highly recommend him. Dr. Scott R. Jacobson is the best in his field. He is a very nice, funny man that makes the whole hospital "aura" a little more barable. He gives you the information you need to persue what you need to do to get better. Hes to the point and gets his message across very clear. He also fixed my shoulder perfectly. 5 years with no pain what so ever. I would recomend him to anyone i know. 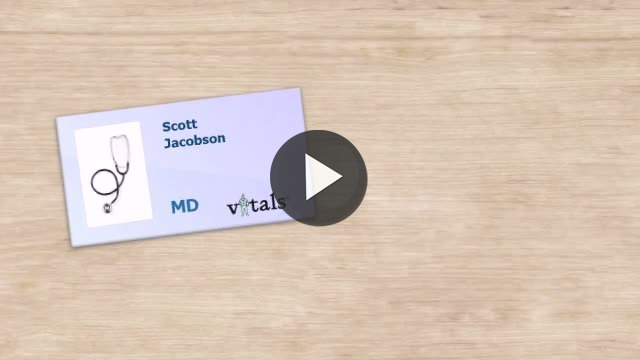 Take a minute to learn about Dr. Scott R Jacobson, MD - Sports Medicine in Bend, OR, in this video. Dr. Scott R Jacobson is similar to the following 4 Doctors near Bend, OR. Have you had a recent visit with Dr. Scott R Jacobson? Select a star to let us know how it was.